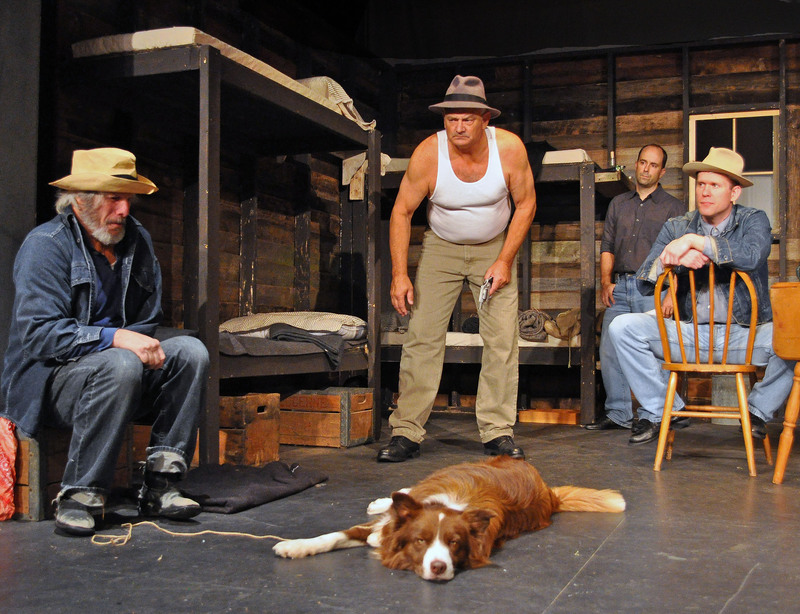 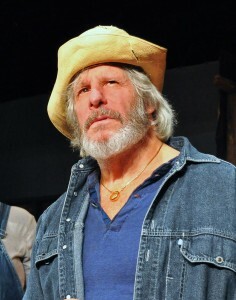 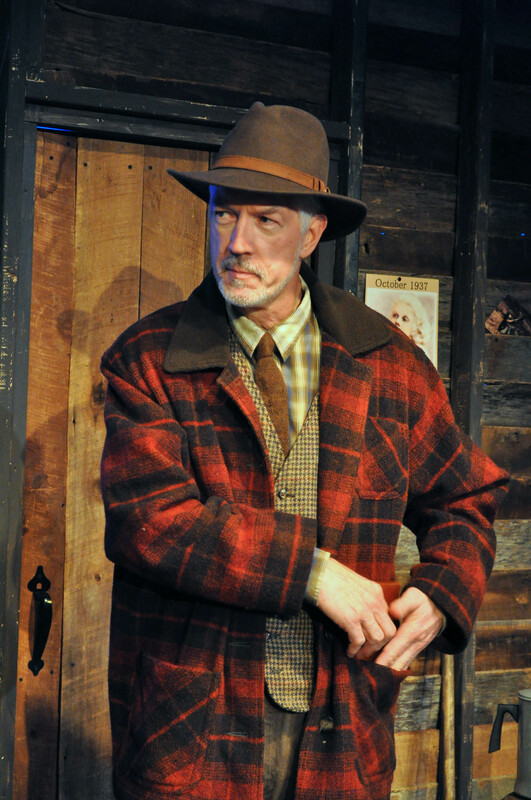 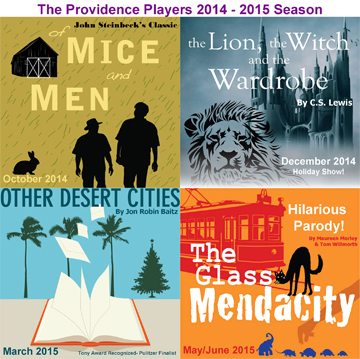 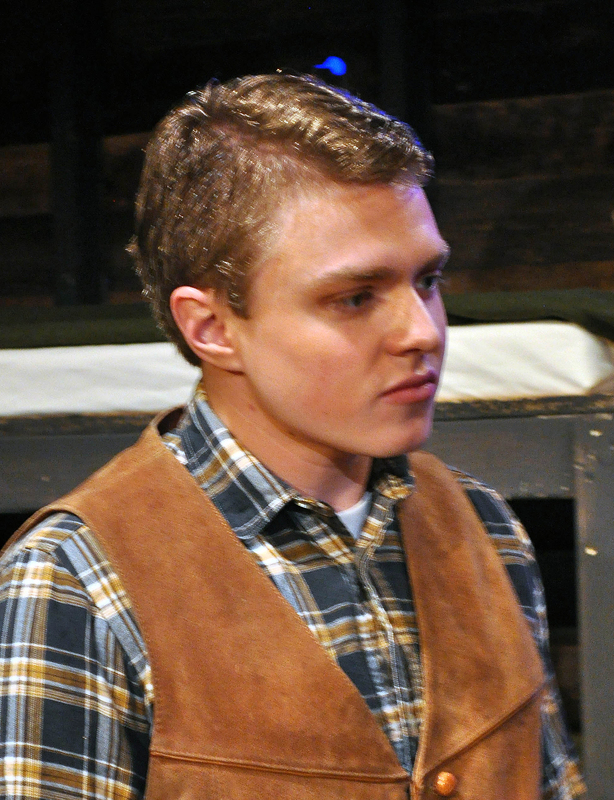 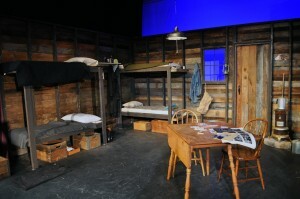 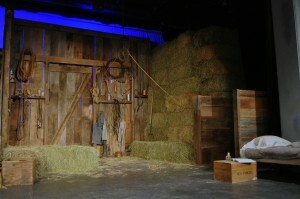 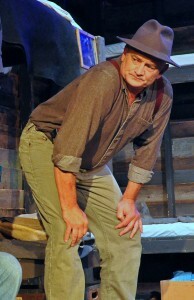 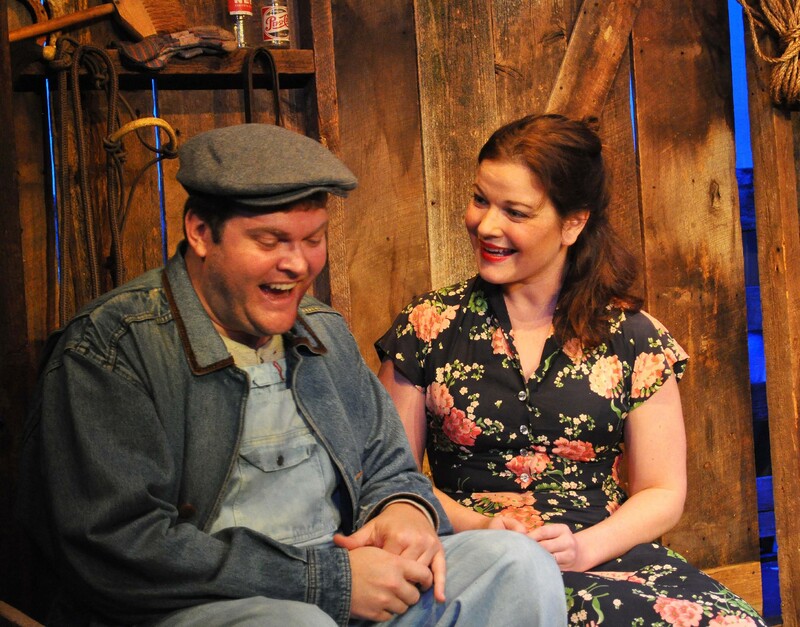 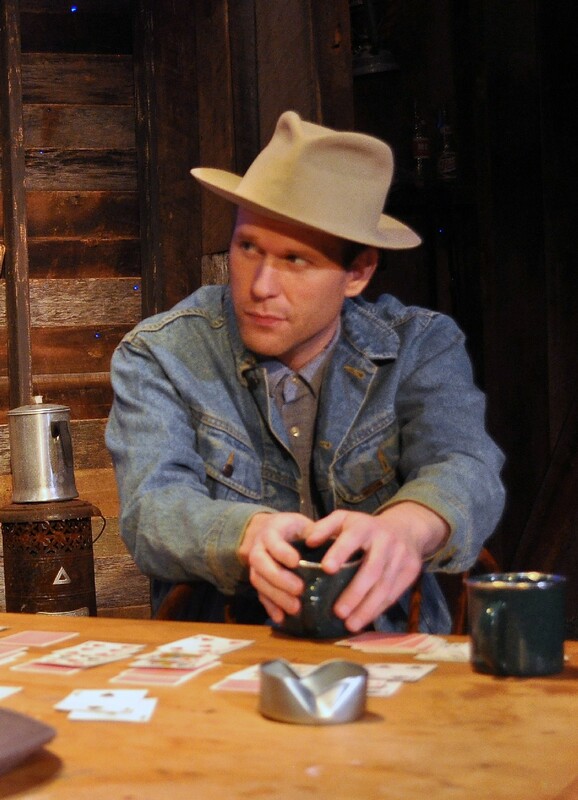 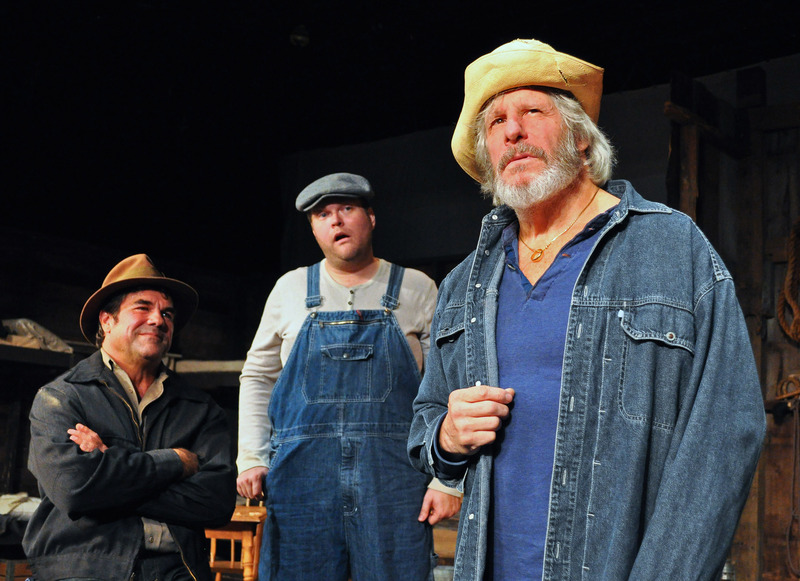 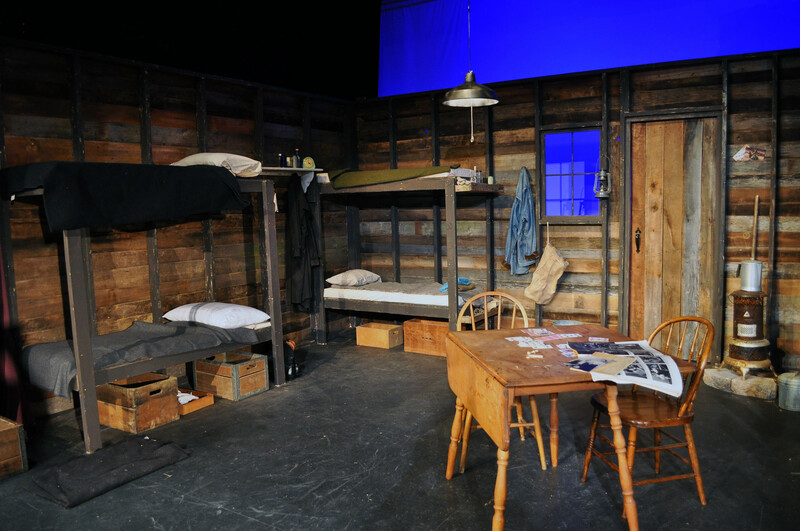 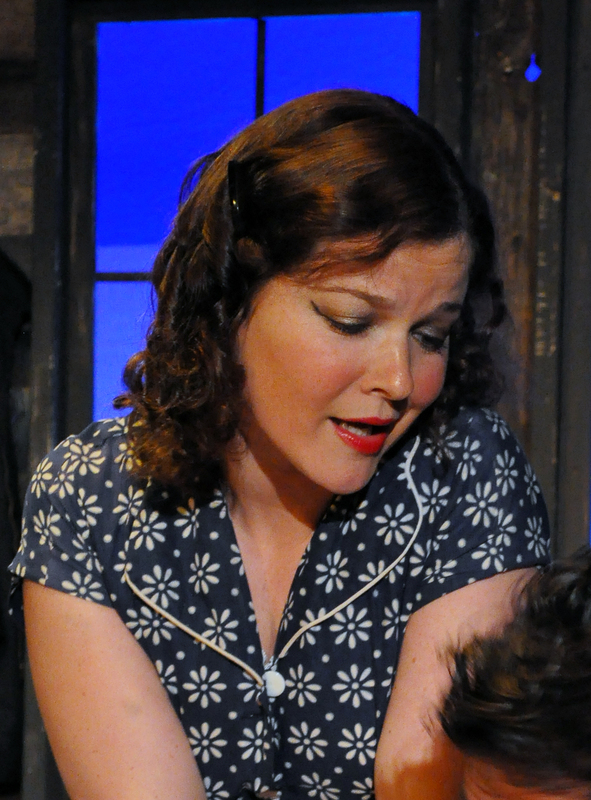 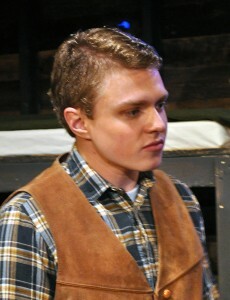 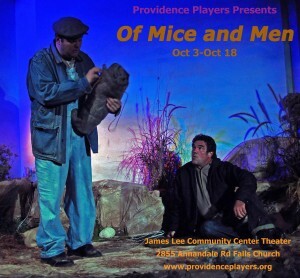 “Providence Players of Fairfax’s Of Mice and Men is a superb production. I encourage anyone, especially if you have not had the chance to see the stage production of the show, to take a trip out to see it. 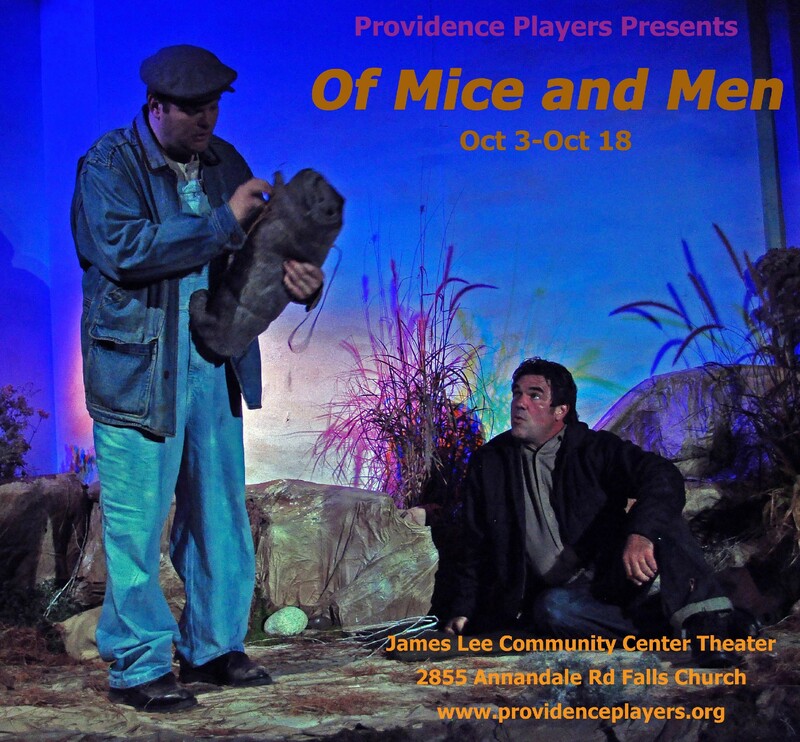 The top-notch design and direction by John Coscia, his designers and team of actors, make this a ‘must-see’ impressive production. Coscia… assembles an enviable cast to play out the timeless tale. 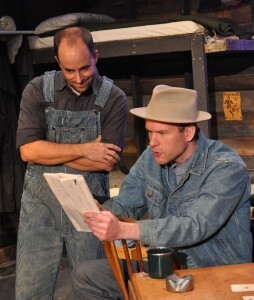 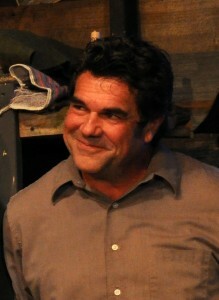 Leading the cast are Mike Donahue as George Mitchell and Kyle Keene as Lennie Small. [Donahue] has moments of brilliance as he goes from brooding, cynical working man to fearless protector and compassionate care taker to his friend and companion, Lennie. 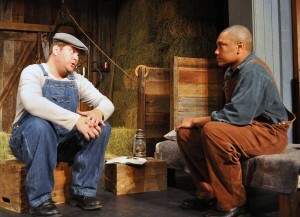 I was particularly enthralled by his dream like storytelling to the childlike, Lennie. 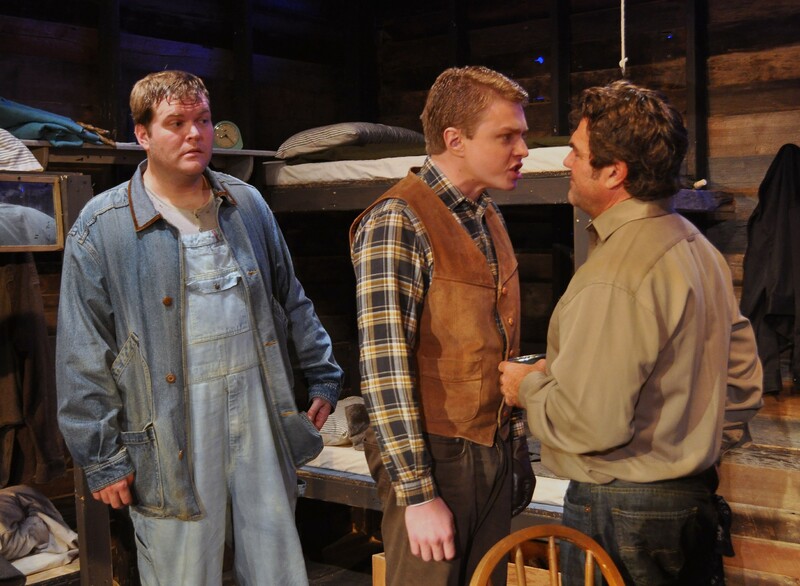 Keene is equally spell-bounding as the gentle giant, Lenny Small. 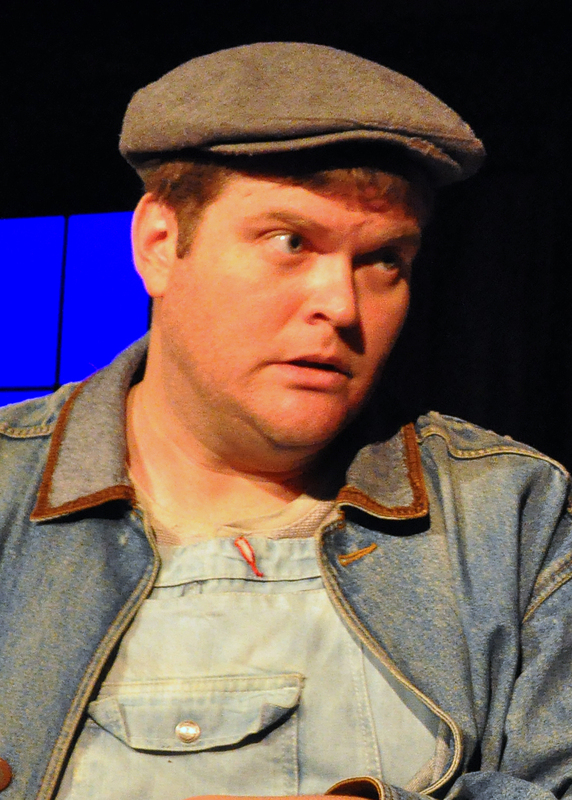 Keene is perfectly cast as the caring yet clumsy mentally challenged man. 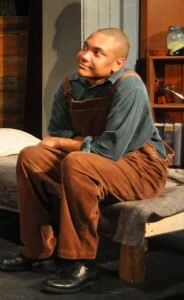 His wide eyes stares as he dreams about his future and “living on the fat of the land” that he plans to purchase with George are very authentic and flawlessly constructed. 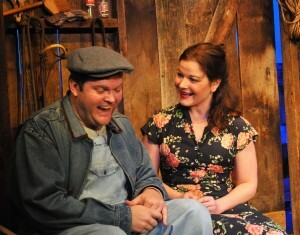 The pair interact well, it was a pleasure to watch them throughout the show. 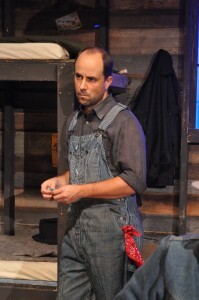 Joining the pair in their quest for a new life is the endearing one-handed Candy (David James). 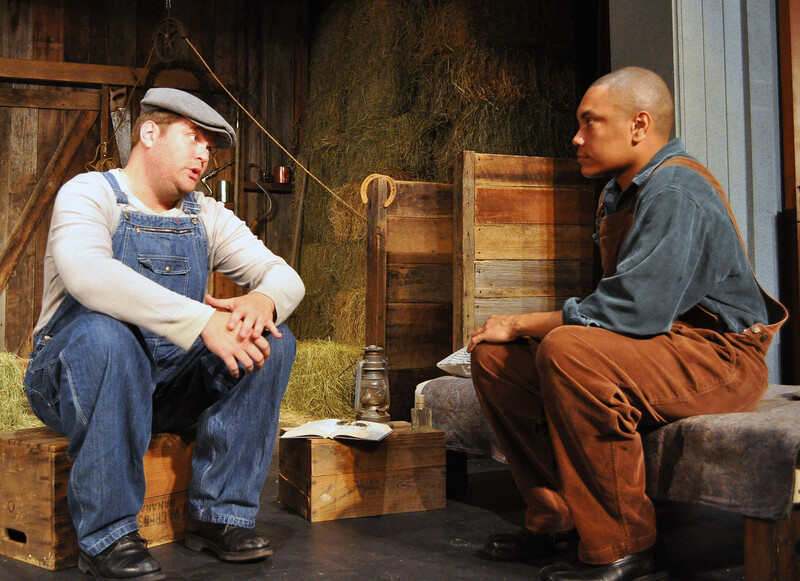 James delivers a powerful performance [and] takes us on a roller coaster ride of emotions, he evokes a raw sense of compassion and had me rooting for him as he had hopes of a new life in his grasp. Equally outstanding as the dignified and practical jerkline skinner is Ian Wade as Slim. 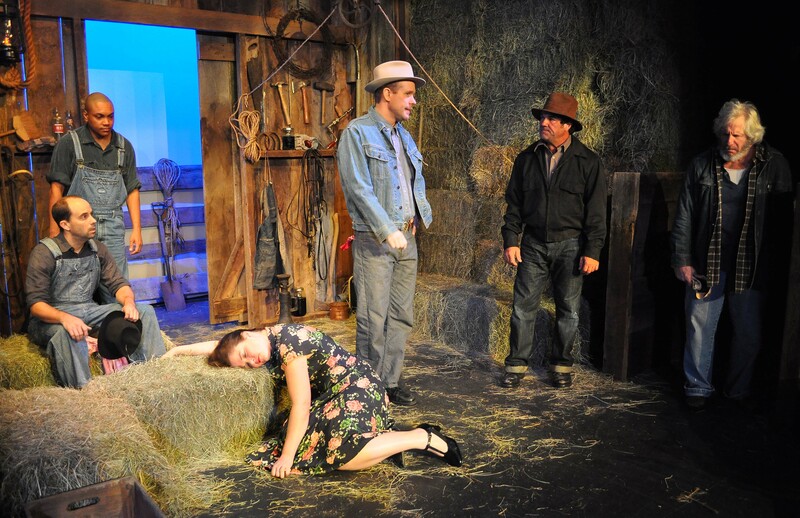 The talented cast is rounded out by Mike Mattheisen as the stoic Boss, Mike Dempsey as the napoleon complex inflicted Curly, Julie Janson as the temptress Curly’s wife, Bobby Welsh and Craig Geoffrion as the farm workers, and Stephen Olbina as Crooks. 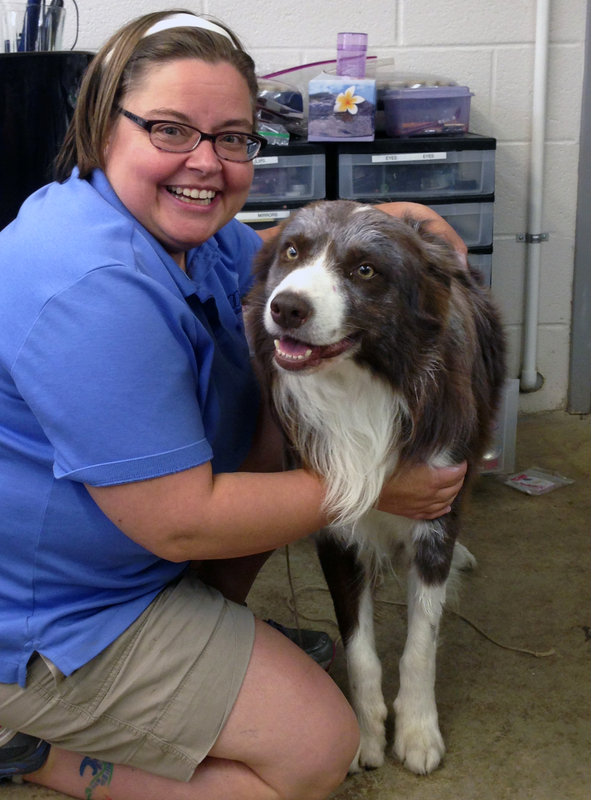 All of the supporting cast members serve the play well.